When I teach Creative Writing, I try and frame the lectures in a way that the students can internalize. Writing, I tell them, is the movement of information from the writer to the reader. It is the writer’s job to make sure that the information is given to the reader in a clear and concise way. However, it is the reader’s job to try and understand what the writer is trying to say. There is a symbiosis taking place, allowing the piece to be understood and appreciated in its fullest. But, when it comes to Creative Writing, a question always comes up: How can you judge a creative text? It is the writer’s vision of the world. How can you say that it’s either right or wrong? I tell them, as straight faced as I can, that writing is about that judgment. 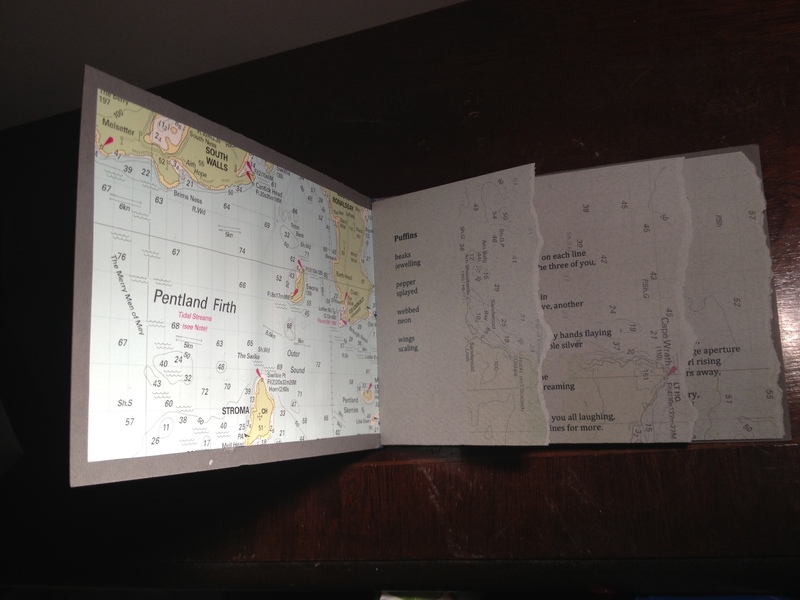 It is the ability to appreciate the text and understand it and convey that understanding. 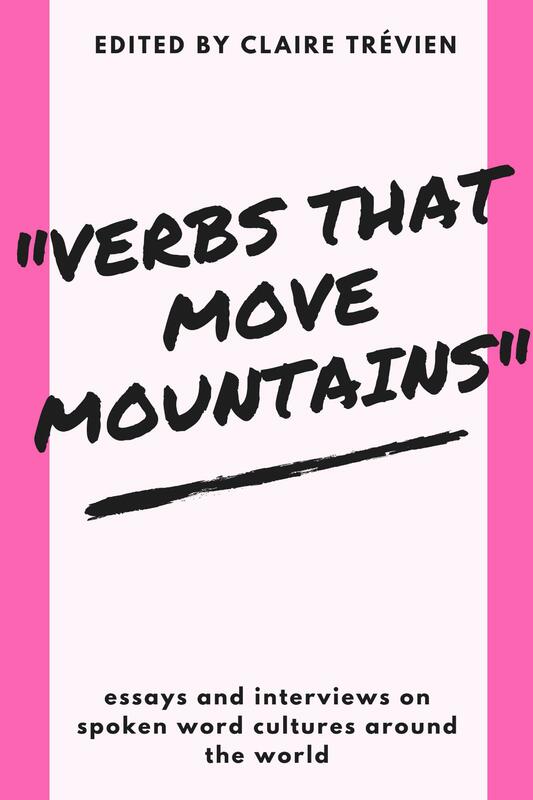 If the reader doesn’t like it, the writer has to understand that and move past it. There are other issues, issues of style and taste. It’s a huge soup. The soup might be exactly what the cook wanted. But, if it tastes bad, it tastes bad. It’s the relationship between the writer and the reader that matters, and the genre that the writer is working in. This relationship is important and should be understood by both the reader and the writer. 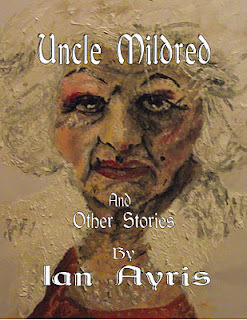 With all that in mind, Uncle Mildred and Other Stories is like classic, violent noir-fiction. If you like that taste, you’ll love these stories. But, be careful if you don’t. Uncle Mildred and Other Stories has some beautifully written stories, some of them with very wonderful heavy meanings. They all have a violent turn, revealing a darkness that glides underneath our reality. Stories like these, wonderfully written with deep, dark undertones, forces the reader to think about how violence, the darkness in our souls, sips out unexpectedly. The author, Ian Ayris, does a fantastic job creepily drawing you into his worlds and then bashing the world in with different objects. This genre of fiction, which I typically call “Gore-fiction” works to push upon the reader the ideas of random violence and evil intent. But, it can seem a bit formulaic. For example, the title story, ‘Uncle Mildred’, is about a boy remembering the time he spent with his Uncle. There is some wonderful writing that I’d like to share, about the character’s young experiences making models. Almost directly after that, the character kills his mother. With a shovel. I have no clue why the character did that or why the writer made him do that. I honestly thought I was reading a sincere look into a character’s past, a reflective piece about a young boy trying to grow up. Why it shifted to a patricide is beyond me. Did the writer have a hard time trying to end the story? Or am I supposed to learn something about the human condition by reading about a guy stuffing his mother, father and uncle like foxes? The subsequent story, ‘Surf Rider’, isn’t as pretty and doesn’t hide itself in smart language. It is simply a story about two strangers going to a bar, planning on some sort of evil deeds but then being murdered themselves. ‘By the Dim and Flaring Lamps’ continues the trend. After reading all of them, I disliked all of them. It wasn’t the violence, the murdering, the torture and death. That didn’t bother me and I understand that there’s a robust market for that time of thing. What bothered me was that it wasn’t done very well. Nothing was clever or it was trying too hard to be clever. And, just when I thought someone might not die in a story, they died. Each story ended exactly like I thought it would, with a twist of movement and a turn toward violence. There is nothing wrong with that. But it could become a bit dull towards the end, especially after the formula is revealed properly. Still, Mr. Ayris works with this set-up well, and the collection is a notable read for fans of this type of writing. I would prefer to see something a bit more daring with this, where the writer and the reader are both trying to figure out the concrete nuisances of violence and not the abstract randomness of violence. True, the world is both random and violent, which makes the case that the writer should work even harder to put some order to the world.